our Uncity life: Our Second Keet Hatch... and Don't Forget the Lehman's Country Giveaway! 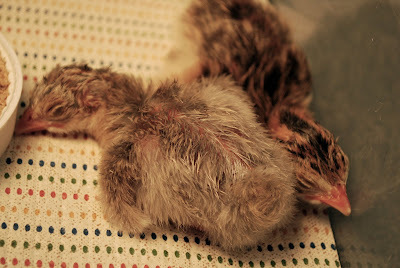 Our Second Keet Hatch... and Don't Forget the Lehman's Country Giveaway! Our first pearl guinea - isn't she just precious?! We'll just say it's going much better than the last hatch. Since about 3 a.m., we've had 4 keets hatch out! And this time we've got our first pearl keets - so far we've got 2 pearls and 2 lavenders. There are still 10 eggs in the incubator - I hear chirping behind me right now, need to check... yep, #5 is starting to bust outta his shell! I've got to go take a nap before work today. Couldn't sleep once I woke up at 3:15 a.m. I wonder why. there's a new post on my blog. To be able to do that, just subscribe to my blog, up in the right of my sidebar, being sure to follow through with the email verification that Feedburner requires. The next time you get an email announcing a new blog post, just hit "reply" and put in the subject line, "Enter me in your Lehman's country giveaway! Really, that's it. Here's a link to the original post with the full rules - you still have until September 7th to enter. Good luck to all, and hope everyone is having a fantabulous Saturday!! I'm glad to see that your second hatch is going better than the first. I never was involved with hatching. We always got our birds from the feed store in a box with holes in it. It always amazed me that more didn't die on route but those little birds were pretty hardy I guess. I hope you continue to have a great hatch. Oh my gosh! They are adorable!!!! yeah!!! keets...isn't it fun to see what color you got?!? 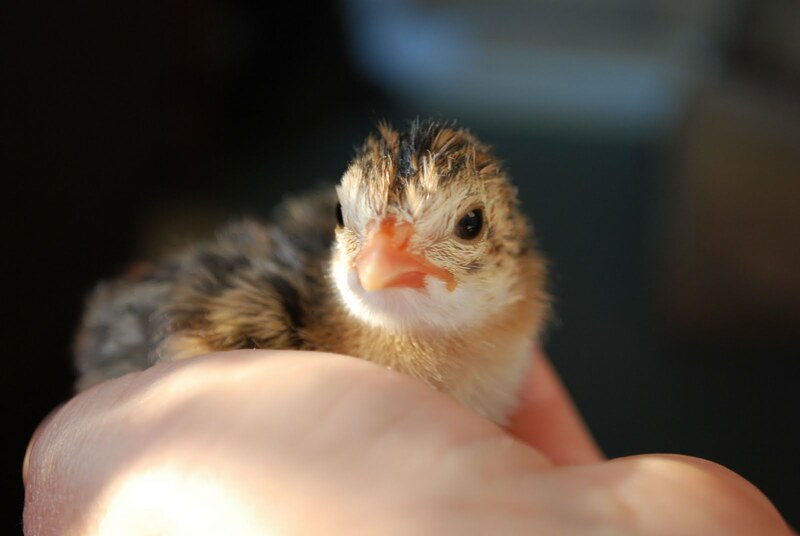 WoooHoooo - It's always exciting when new life is being born on the farm!